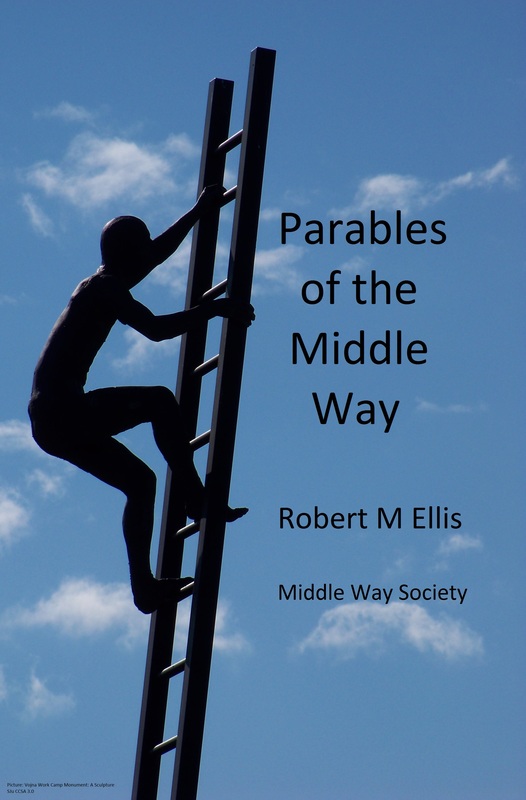 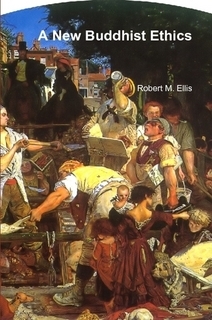 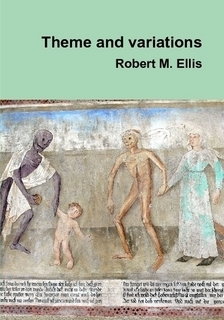 Here you can sample extracts from a number of Robert M. Ellis’s books. 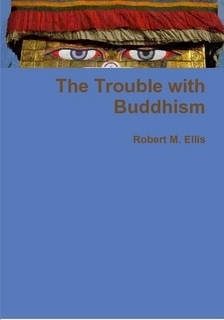 Please click the title to see the extract. 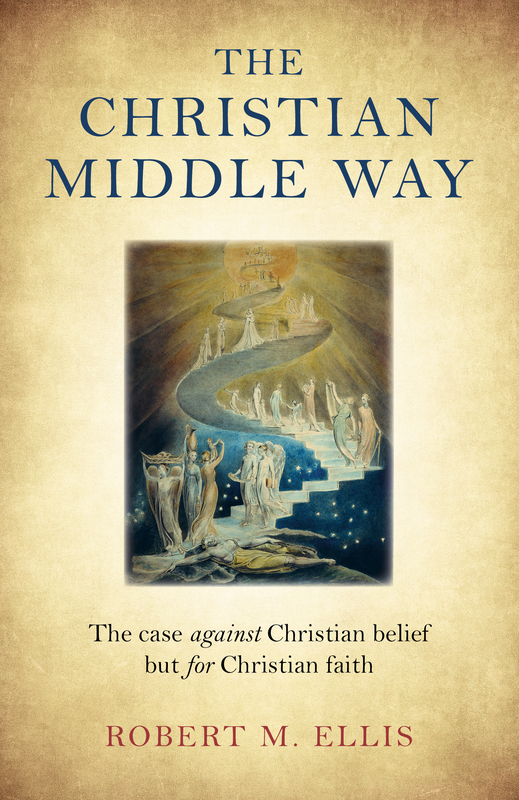 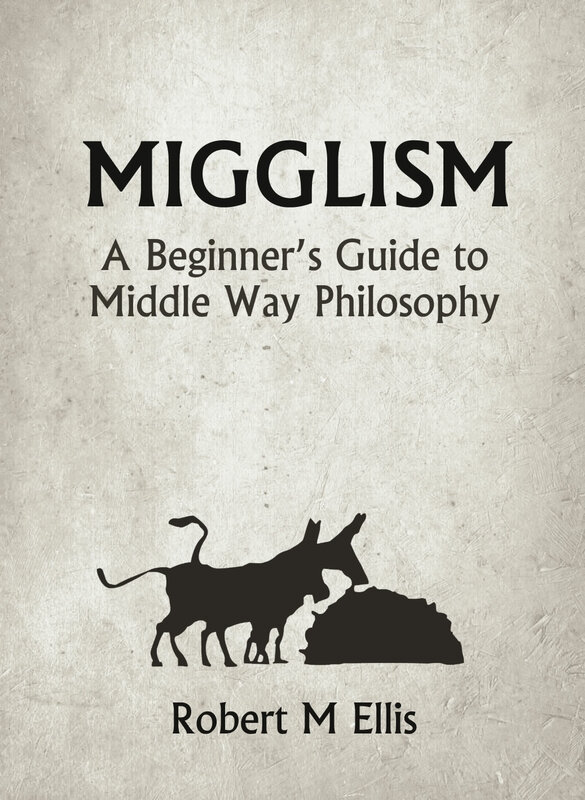 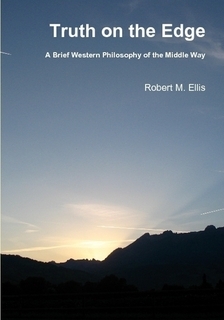 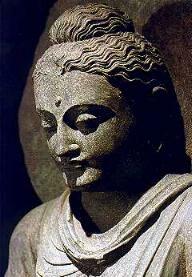 To sample any of the books in the Middle Way Philosophy series please go to this page.